RST Electrical is Part P Approved, registered with ELECSA, (registration number 60440). RST Electrical was established in Worksop, Nottinghamshire, in 2011 by Richard Scott. RST Electrical undertakes domestic, commercial and industrial electrical contracts in and around the Worksop area, including Anston, Blyth, Carlton-in-Lindrick, Clowne, Creswell, Dinnington, Kiveton Park, Langold, Retford, Shireoaks, Tuxford, Whitwell, Woodsets and Worksop. 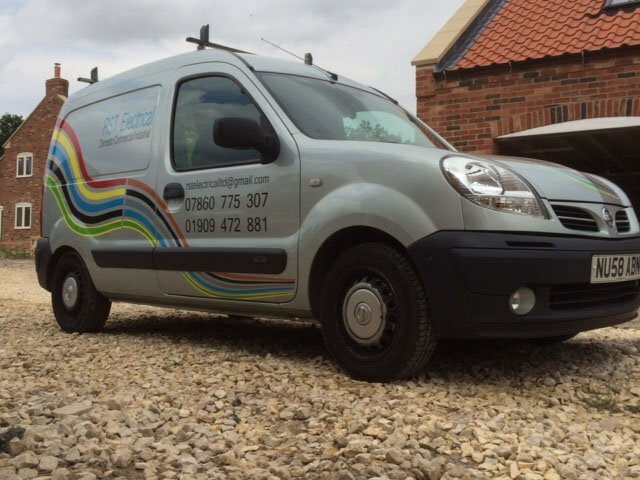 The Worksop based electrical company has gone from strength to strength since its formation. In that time, Richard has established a satisfied customer base in and around Worksop area. The company undertakes industrial electrical installation and maintenance contracts, commercial electrical contracts and domestic projects of varying sizes. Richard also specialises in lighting design and has undertaken large scale projects such as school installations and outdoor arena floodlighting. Contact RST Electrical for the following electrical services in and around Worksop. RST Electricians are fully qualified and all work is carried out to BS7671:2008 Amendment 3:2015, to ensure its quality and safety. 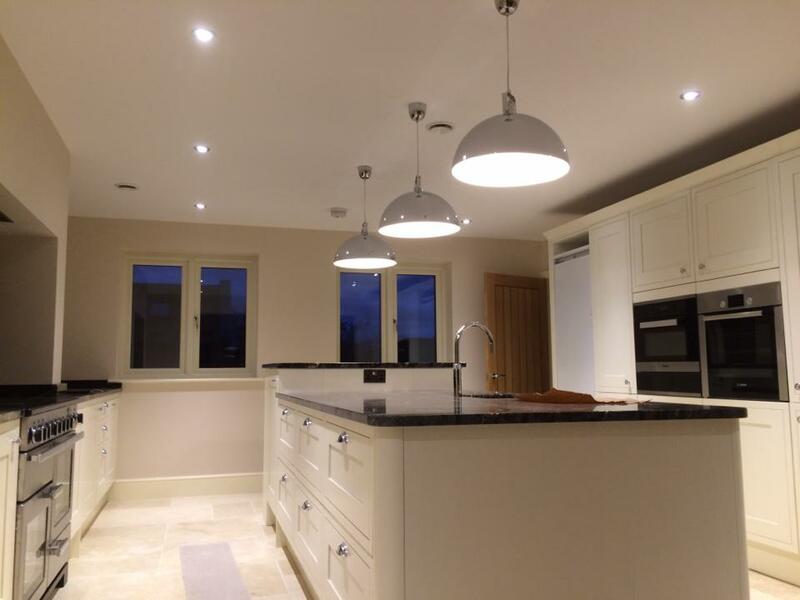 RST Electrical regularly worsk with other highly skilled tradesmen in the Worksop area, including Phill Drabble Plumbing and Heating Services.